Candy Floss Cocktails & A Happy New Year! 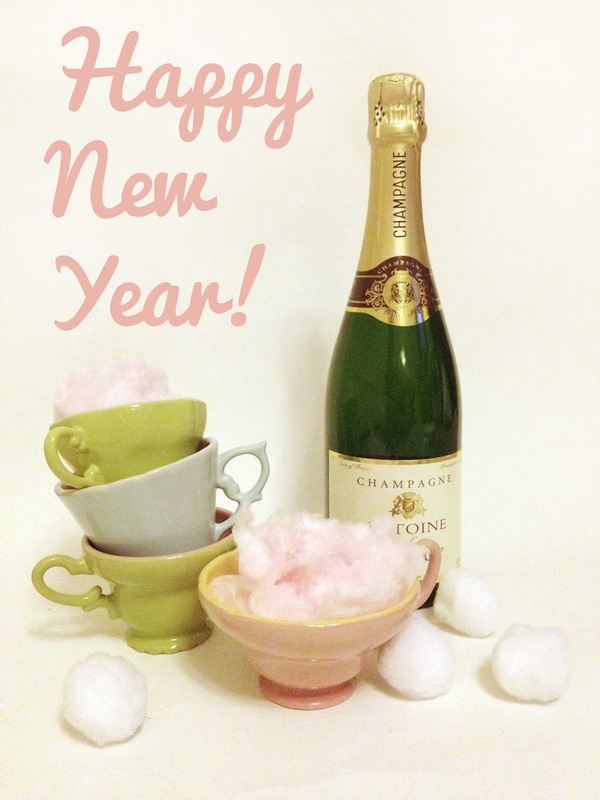 If you’d like to join us in raising your glass, all you need to do is pop a ball of candy floss (or Cotton Candy) into a glass or tea cup, fill it up with some lovely Champagne and watch in wonder as the candy floss dissolves… a sip of this candy cocktail is definitely the best way to remind yourself of how sweet 2012 was! We look forward to hanging out with you in 2013 and wish you all the best!